During the three decades from 1945 to 1975, the Catholic Church in West Germany employed a broad range of methods from empirical social research. Statistics, opinion polling, and organizational sociology, as well as psychoanalysis and other approaches from the “psy sciences,” were debated and introduced in pastoral care. In adopting these methods for their own work, bishops, parish clergy, and pastoral sociologists tried to open the church up to modernity in a rapidly changing society. In the process, they contributed to the reform agenda of the Second Vatican Council (1962-1965). 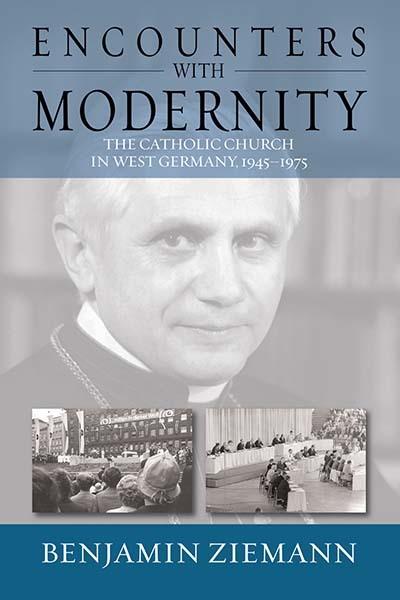 Through its analysis of the intersections between organized religion and applied social sciences, this award-winning book offers fascinating insights into the trajectory of the Catholic Church in postwar Germany.